Old Town Bandon becomes Alive After Five this Friday from 5 to 7:30 PM. 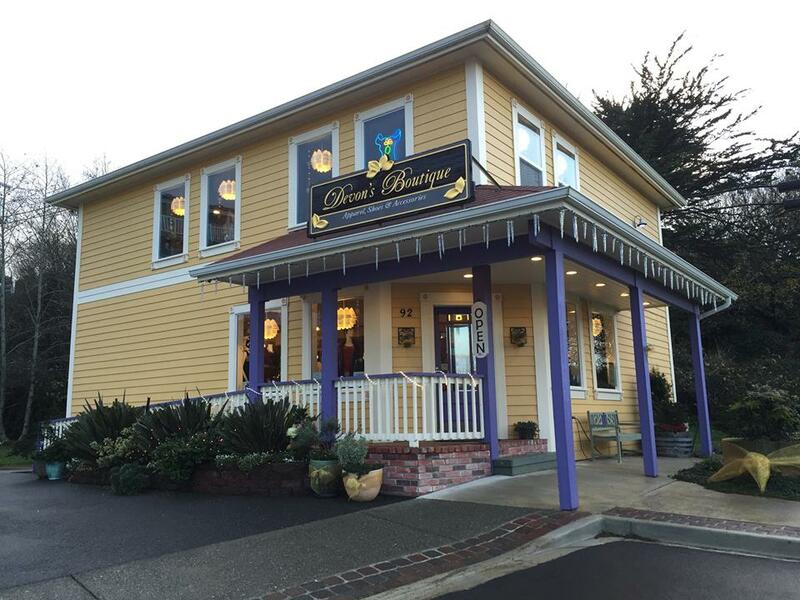 Visit Devon’s Boutique in the colorful two-story building at the west end of second Street and enjoy a taste of great wine from Oregon’s Willamette Valley. While at Devon’s, check out wonderful summer fashions and enter to win a $50 gift certificate.